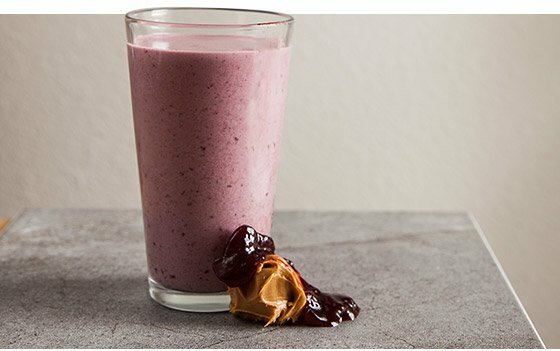 6 Delicious Protein Shake Recipes! Say goodbye to the days of chugging lumpy protein shakes with minimal flavor. 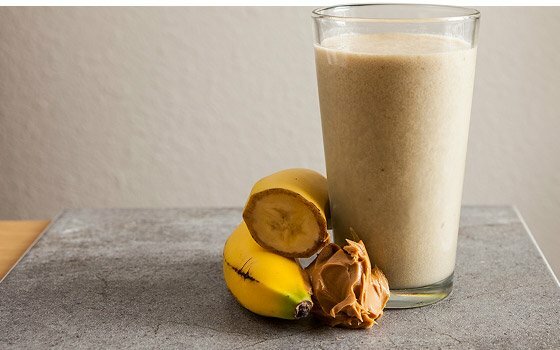 Take your gains to the next level with these Clutch shake recipes! It doesn't take too many protein shakes before you realize that a mixture of powder and water isn't going to top any chef de cuisine's "Best Beverages" list. But that doesn't mean all protein shakes have to taste bad. Kick up the plain-Jane whey-and-water combo with these recipes that will please your taste buds and help you pack on lean muscle! The best part: The directions for these recipes are incredibly easy. Just blend the ingredients together, then sip, savor, and enjoy! Now that's Clutch. Sometimes, you've just got to go for the classic. With bananas and peanut butter topping off a protein flurry of almond milk and ice, this shake begs the question: Is there anything better than the Clutch original? Pass on syrup-soaked bread and take a sip of this sweet shake instead. 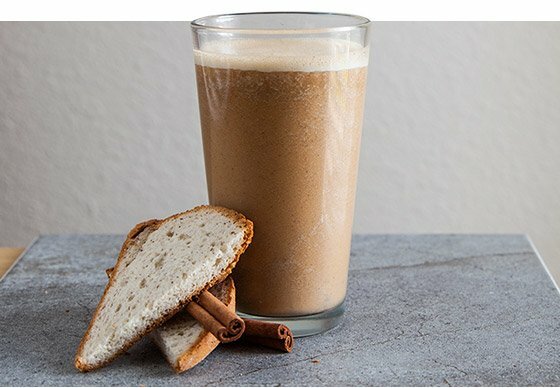 With everything from sweet potato and coconut milk to spices like cinnamon and nutmeg, this shake screams decadence in a cup. It's proof that you can have your sweets in the morning and meet your macros, too! 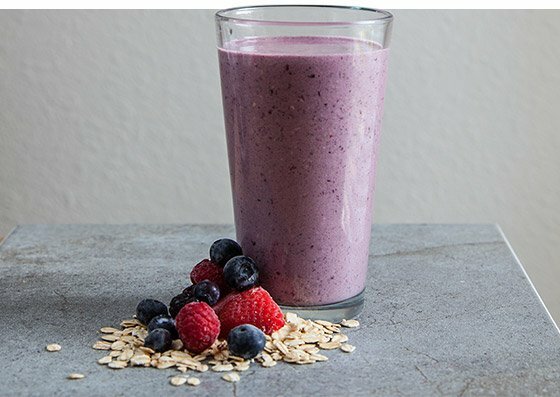 Skip that boring cup of Joe and reach for this shake instead. 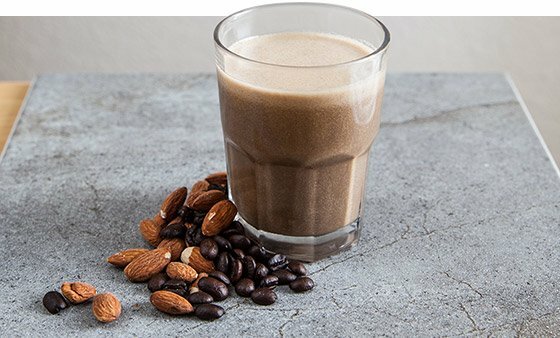 The 2-ounce espresso shot is sure to get you going, the banana and almond butter will fill you up, and the three scoops of protein powder will help keep you full while you build muscle! Peanut butter and jelly isn't just for brown-bag school lunches anymore. Turn your childhood favorite into a muscle-building shake with this recipe! Not all meal replacement shakes are created equally. This one offers up a serving of frozen berries for that extra dose of vitamins and minerals—and a sweet flavor punch. It's berry-licious!